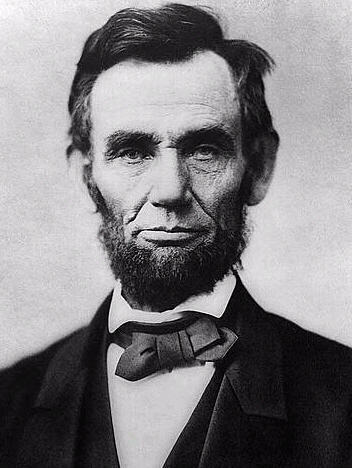 "And That Is My Religion" is written for alto, tenor and piano to words of Abraham Lincoln. While Lincoln faced a national crisis unlike any U.S. president before him or after him, today we also face a major national and international crisis that reminds us that his words resonate and are as valid today as they were at the time he wrote them. "We are not enemies but friends. We must not be enemies. Passion must not break our bonds of affection. When I do good, I feel good. When I do bad, I feel bad. And that is my religion. Those who would deny freedom to others, deserve it not for themselves and cannot long retain it. With malice toward none, with charity for all, let us strive on to finish the work we are in, to do all which may achieve and cherish a just and lasting peace among ourselves and with all nations."